(CNN) GM CEO Mary Barra visited employees on Tuesday at a Toledo, Ohio, plant that has been alleged to be the site of racial discrimination and harassment, and told employees all complaints are being taken seriously. CNN published a report in January about what several black employees called a culture of intolerance at the Toledo plant. Plant shift supervisors Marcus Boyd and Derrick Brooks, who worked different shifts, described being threatened and called racist names in the plant. Boyd said threats and racial slurs were a regular part of work life there. Brooks said he found a noose hanging in the area where he worked. 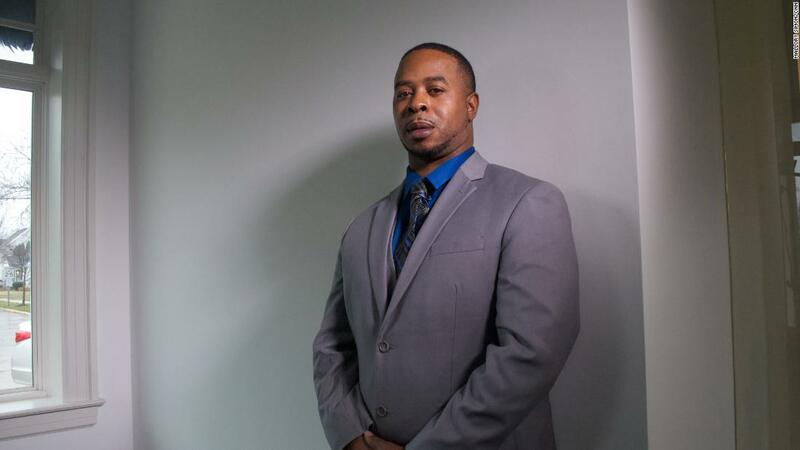 As the only black employee in that space on his shift, he believed it was meant to intimidate him. In total, five nooses were found and reported to GM, according to the lawsuit. 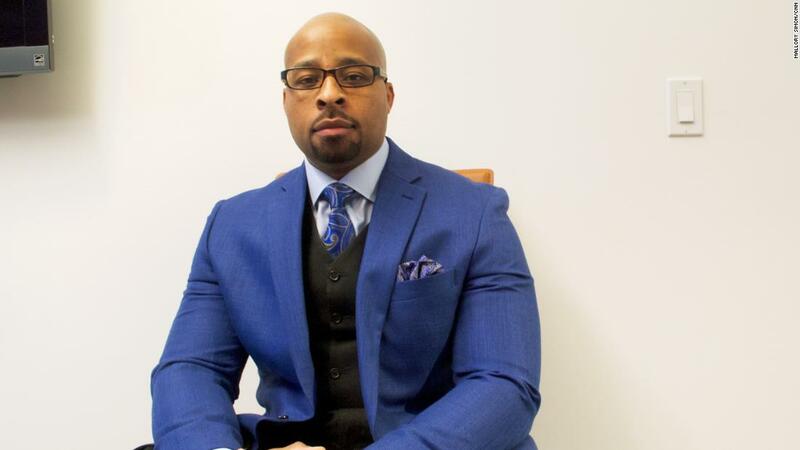 Boyd quit his job at GM after alleging his life was threatened while working there. He said guards had to watch him come in and out of the plant for his own protection. Boyd told CNN on Monday night he was glad Barra made the trip, but said it should have happened before the situation went so far. Attorney Michelle Vocht, an attorney for more than a half-dozen clients who are suing GM over racial discrimination and harassment, acknowledged the step GM was taking with the plant visit. “It’s about time the top of GM started to recognize there is a problem. CEO Mary Barra making an appearance is a start. But GM needs to do much more than that,” Vocht said. Vocht said she believes GM should have done more initially. “What has happened is bigger than just a meeting and a press release and repeating over and over again zero tolerance. They supposedly had a zero tolerance policy when nooses were hung, they had zero tolerance when African-Americans were suffering in the workplace, when the N-word was written on bathroom stalls and walls. Zero tolerance should mean what is says. ZERO tolerance,” Vocht said. The lawsuit, filed by several current and former GM employees, detailed allegations of a workplace where people declared bathrooms were for “whites only,” where black supervisors were denounced as “boy” and ignored by their subordinates, and where black employees were called “monkey” or told to “go back to Africa.” The lawsuit claimed black employees were warned a white colleague’s “daddy” was in the Ku Klux Klan, and it said white workers wore shirts bearing Nazi symbols underneath their coveralls. GM declined to be interviewed for CNN’s initial story but provided a statement in which it rejected the lawsuit’s characterization of the plant’s atmosphere. After the story gained traction on social media, with many comments criticizing GM, the company released another statement. “We’re outraged that anyone would be subjected to racist behavior. We have zero tolerance for discrimination — this is not who we are. We’re working to drive this out of our workplaces,” GM’s main Twitter account wrote to several people on the social media platform. Other Toledo plant workers filed complaints with the Ohio Civil Rights Commission. The commission, which enforces state laws against discrimination, announced the findings of a nine-month investigation last March: GM did allow a racially hostile environment. GM appealed the decision, but it was upheld. 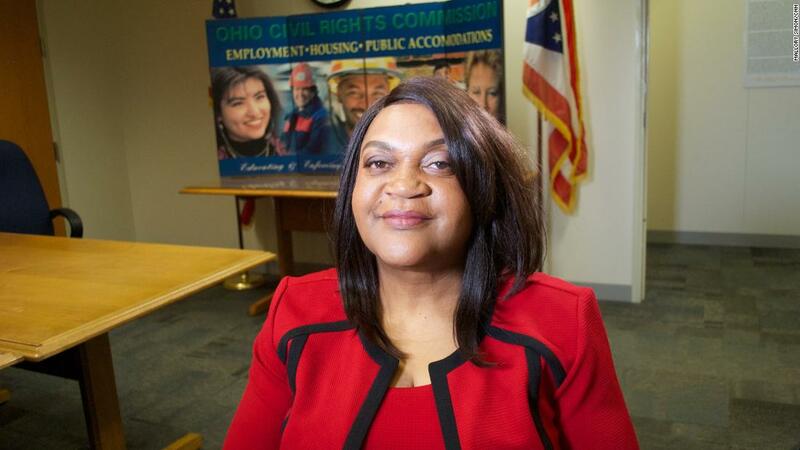 Darlene Sweeney-Newbern, the commission’s director of regional operations, told CNN racist behavior was so prevalent at Toledo Powertrain, the GM plant, that she would rank it among the worst cases her team has seen. She recalled how during a meeting to address the placing of nooses, a white supervisor said that “too big of a deal” was being made. “We hope that this increased emphasis on anti-discrimination from GM’s CEO will result in a more serious and deliberate effort to stamp out discrimination going forward,” she said. 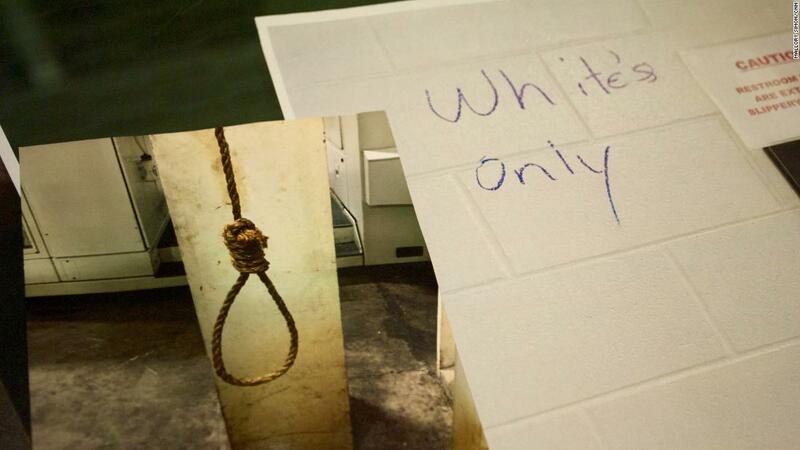 General Motors is also offering a $25,000 reward for information about the alleged nooses and “whites-only” signs at the plant and has said the company has continued to investigate the allegations. In a letter to GM’s vice president of North America manufacturing and labor relations, Toledo Mayor Wade Kapszukiewicz said he was pleased to know actions were being taken to address the claims. These actions included an investigation into the situation, retraining human resources professionals and employees on appropriate responses to discrimination allegations and a biannual workplace culture survey with a follow up action plan to respond to results. He also said GM is taking a survey of its workforce to sort of drill down the attitude and feelings of employees to determine if culture can be improved. The company is investing time and resources into improving the culture; and will be using the city’s diversity inclusion director to assist with the survey.